On Wednesday, Jun 4, 2014, actress Vanessa Hudgens surprises Kmart shoppers in Manhattan. The star of “Gimme Shelter” was grabbing her Bongo summer must haves and loading up her cart with crop tops, shorts and midi dresses when she was spotted by fans. 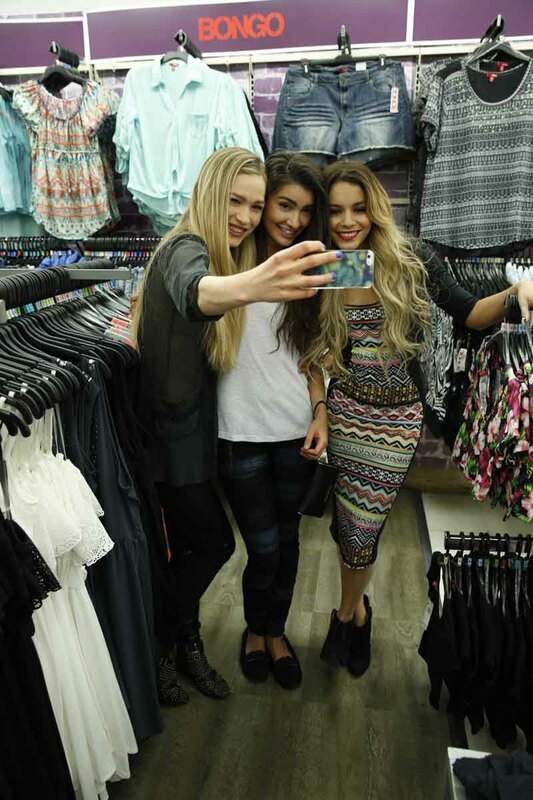 And as always, she made time to be with them and took some fun pictures, even selfies with Kmart shoppers.